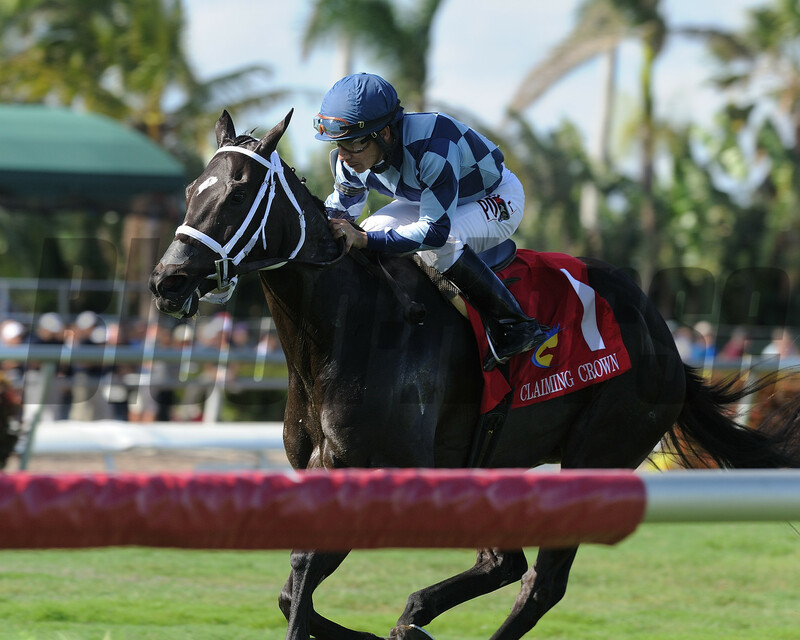 Gulfstream Park’s $10.1 million stakes program, highlighted by the $1 million Florida Derby (G1) on March 30, will produce a good number of rising stars that will generate heightened interest and wagering during the 2012-2013 meeting. 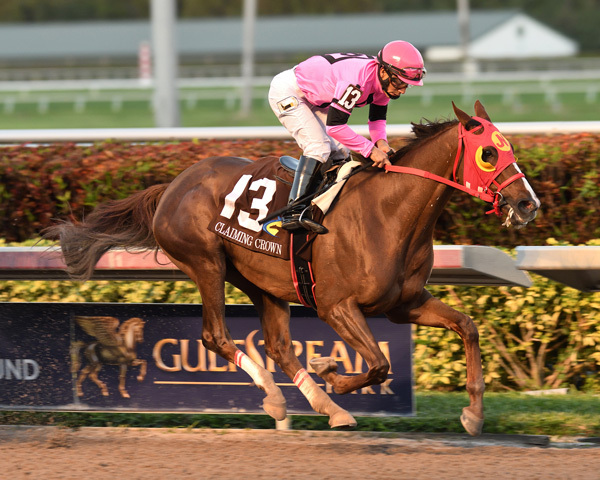 Yet, it is fitting that the launch of the 61-race stakes program will pay homage to the unsung hero of the racing industry – the claimer, the everyday warrior that provides the foundation for every racetrack’s racing program. 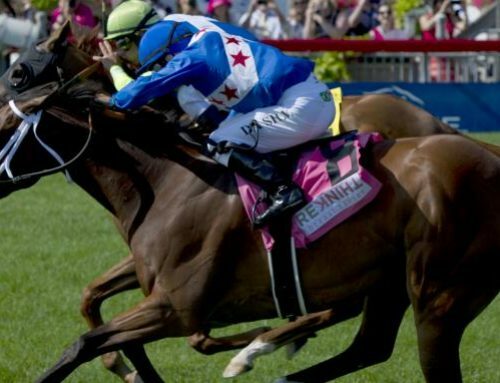 While the racing world waits for their stars to emerge, the claiming horse provides the uninterrupted daily action in relative anonymity. 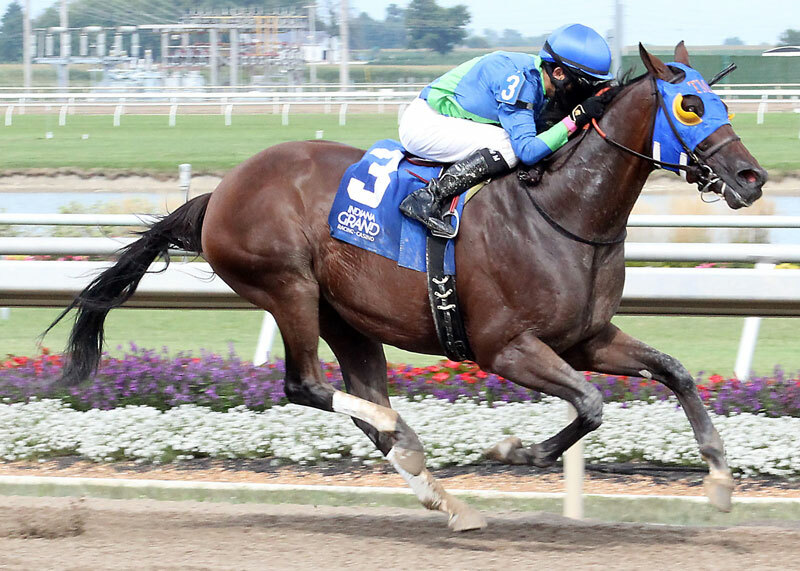 Some of the biggest stars in Thoroughbred racing history had roots in the claiming ranks, including the legendary Seabiscuit, who had raced in a $2,500 claiming race, two-time Horse of the Year John Henry, who had raced for a $25,000 claiming tag, and Hall of Famer Stymie, who was claimed for $1,500 and went on to become a multiple Grade 1 stakes winner. The $850,000 Claiming Crown, a program of seven races for horses that have competed at least once in claiming races, will be held for the first time at Gulfstream Park Saturday, Dec. 1, the first day of the 90-date meeting that will run through April 5. 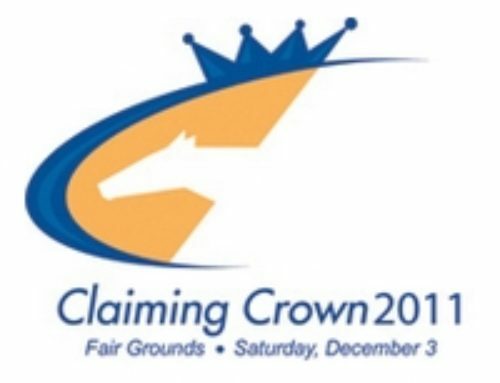 More than 200 trainers throughout the country have nominated their respective stables to the Claiming Crown to make their claiming stock eligible for such rare lucrative opportunities. 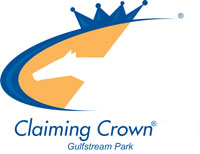 When Gulfstream Park Racing Secretary Dan Bork inquired about the possibility of hosting the Claiming Crown at the South Florida Thoroughbred showcase, the Thoroughbred Owners And Breeders Association (TOBA) and National Horsemen’s Benevolent and Protective Association (HBPA), the co-founders of the series, quickly explored their options. With the enthusiastic support of Gulfstream management and the South Florida horsemen, the Claiming Crown had found a new home. 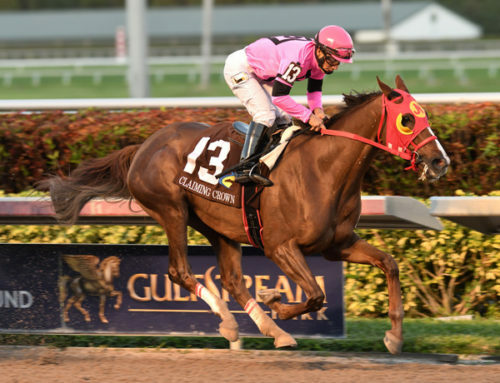 Gulfstream had too much too offer the 14-year-old series not to pursue a venue switch, notably a strong horse population from which to draw. 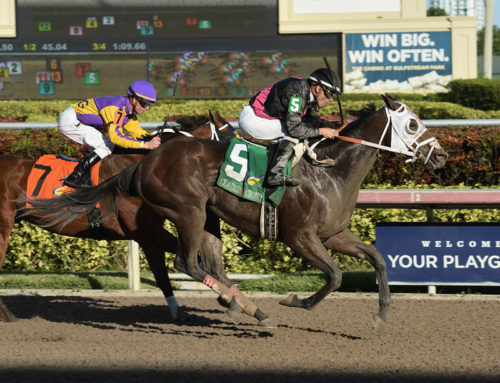 “You have the South Florida trainers that are there year-round and you also have the Eastern trainers, the New York-based trainers and the Midwest-based trainers who go to Gulfstream for the winter. And you also have Tampa Bay Downs,” said Metzger said. Gulfstream represents the most high profile venue that has ever staged the Claiming Crown, which had previously been held at Canterbury Park, Parx, Ellis Park and, last year, Fair Grounds. The $200,000 Jewel will anchor the program of seven stakes that carry a minimum purse of $100,000. 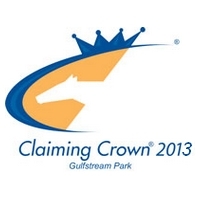 Horses that have started for a claiming price of $35,000 or lower will clash at 1 1/8 miles. 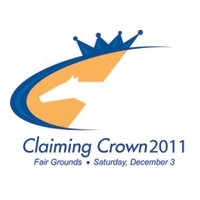 The Claiming Crown provides lower-priced horses to compete for big bucks, as well. 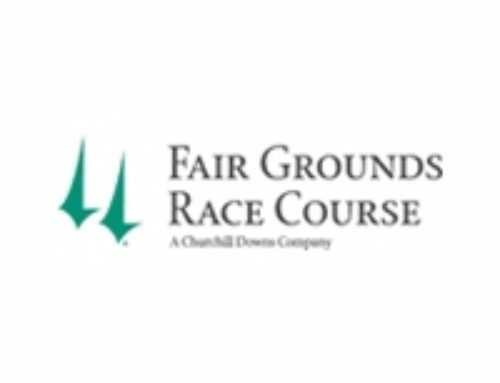 The $100,000 Iron Horse (1 1/16 miles) and $100,000 Express (6 furlongs) will be open to horses that have started for a claiming price of $7,500 or lower. 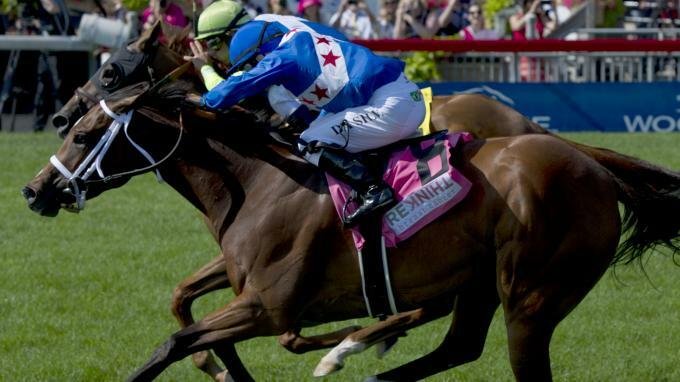 Horses that have raced for a $16,000 claiming tag or lower are eligible for a pair of $100,000 seven-furlong stakes, the Glass Slipper (fillies and mares) and the $100,000 Rapid Transit. 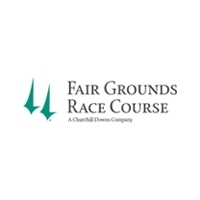 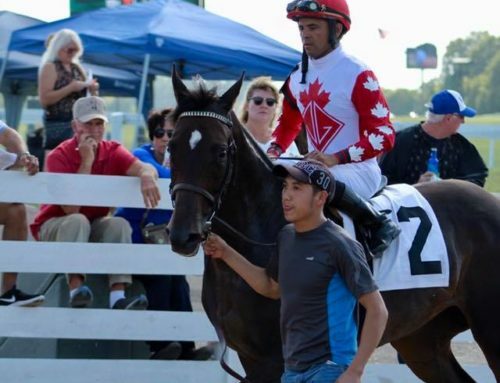 A pair of $125,000 1 1/16-mile turf races – the Tiara (fillies and mares) and the Emerald – are open to horses that carried claiming prices of $25,000 or lower. 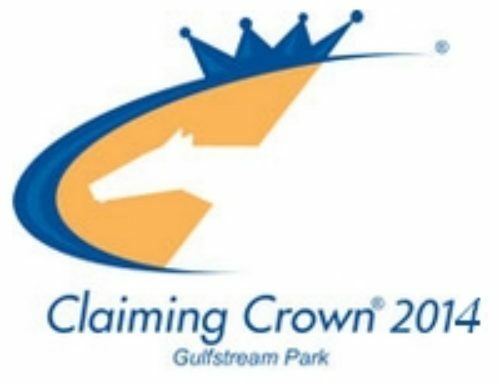 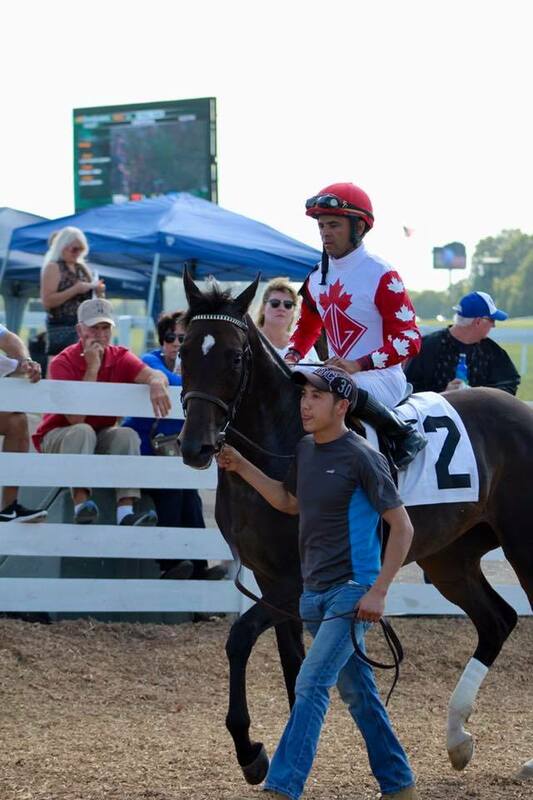 The Claiming Crown brings together horses that have blossomed in the claiming ranks, many becoming allowance and stakes competitors who are still eligible to take part in the special program. 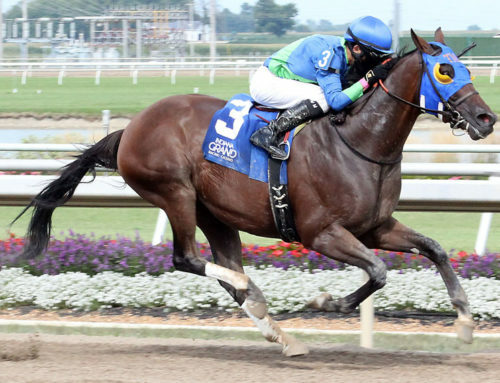 Furthest Land, who finished fourth in the Claiming Crown Jewel in 2009, went on to win the $1 million Breeders’ Cup Dirt Mile later that season.